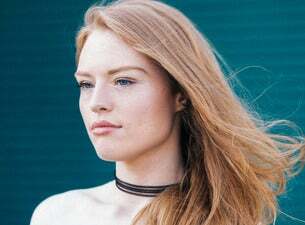 Young English songstress Freya Ridings rose to fame with her 2017 single Lost Without You. However, the follow-up track Ultraviolet cemented her as an artist to watch. Ridings' live performances are something you have to experience to fully appreciate her rich vocals and heart-stirring lyrics. Find tickets for Freya Ridings at venues across the UK through 27 October 2018 as well as from 4 to 13 March 2019.